For some families it’s about capturing their child before their hair falls out. For others they want to empower their child by “celebrating” their new look because bald truly is beautiful. Sometimes it's a celebratory photo because they've finished their treatment. And for some, it’s sadly to take a photo in remembrance of their beloved child. 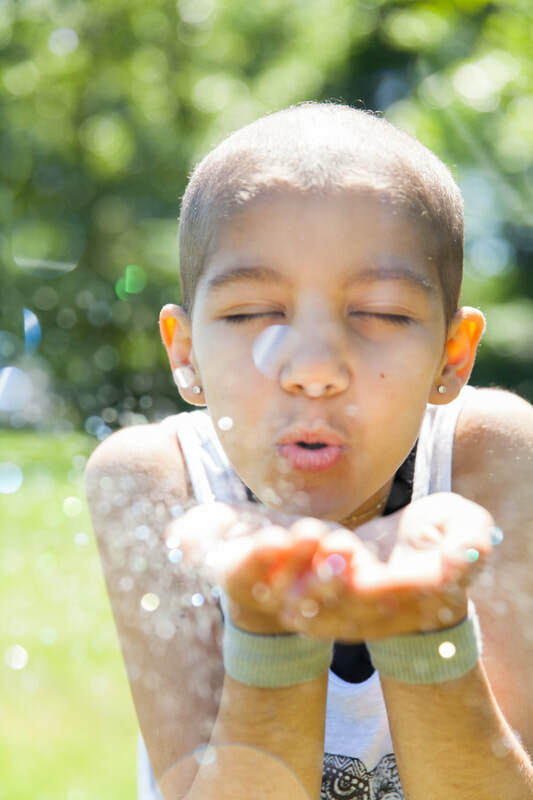 Whatever the reason, Infinite Love is honored to provide our childhood cancer families with photographs from these very bitter/sweet moments in their lives. ​the child's name, age and diagnosis.